Category: T-Shirt. 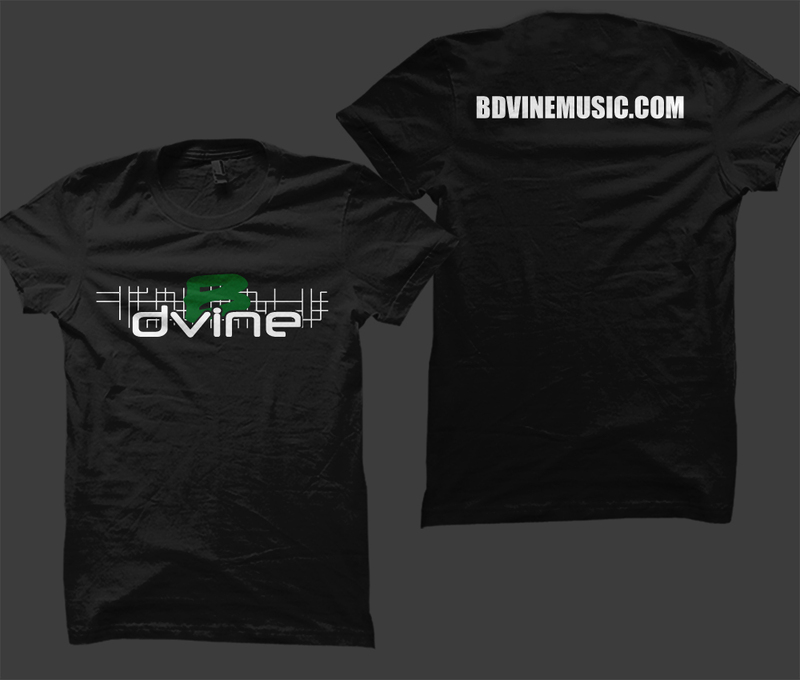 Tags: b. dvine, black, clothing, mens, t-shirt, unisex, womens. PLEASE INCLUDE DESIRED SIZE WITH ORDER.